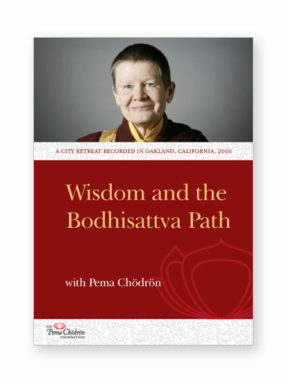 Recorded in 1998 at the San Francisco Zen Center. Tonglen practice is a method for connecting with suffering – our own and that which is all around us, everywhere we go. 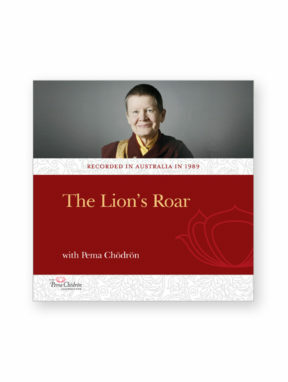 It is a method for overcoming our fear of suffering and for dissolving the tightness of our hearts. 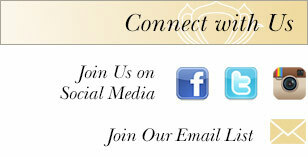 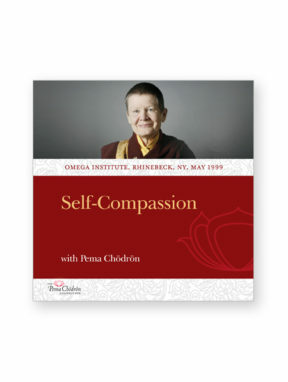 Primarily, it is a method for awakening the compassion that is inherent in all of us. 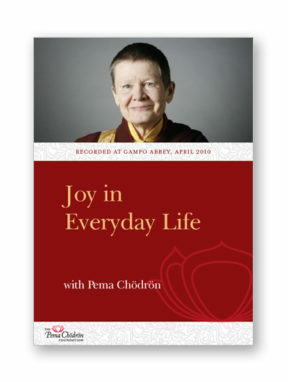 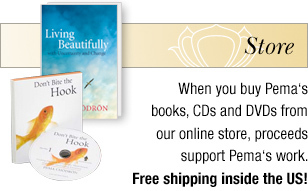 This talk by Pema Chödrön consists of the basic tonglen instructions and guided tonglen practice, given in 1998 at the San Francisco Zen Center.